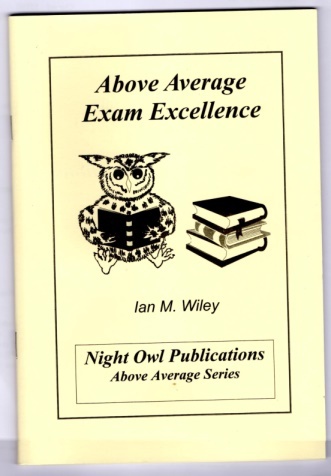 By experienced teacher, examiner and published author. Absolute bargain. 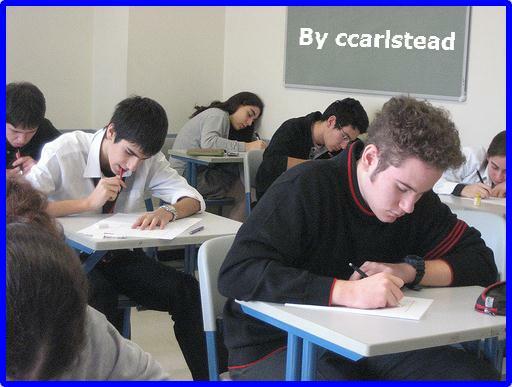 Use these study guides to help you improve your exam grades and coursework essays. "Despite the importance of exams in today’s society most people aren't aware of study and exam techniques essential for success." "This is a great information for anyone needing help passing exams!" Study guides by HE professional & published author with over 28 years experience of teaching, examining & writing. Don't Leave Success to Chance! Whatever you want to do in life you'll almost certainly need to take exams at some time. School, college or university, evening classes, vocational qualifications or learning to drive: exams find their way into so many parts of our lives. Getting good grades can open doors, for you to follow the path you want. "I’ve marked thousands of exam papers. 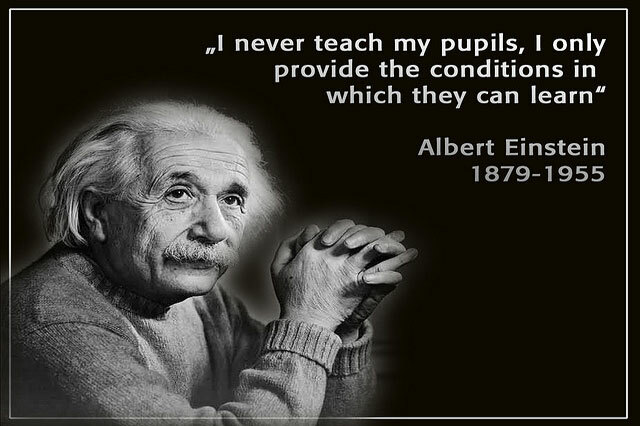 I've seen students making the same mistakes I did as a student, and inventing others that hadn't occurred to me! 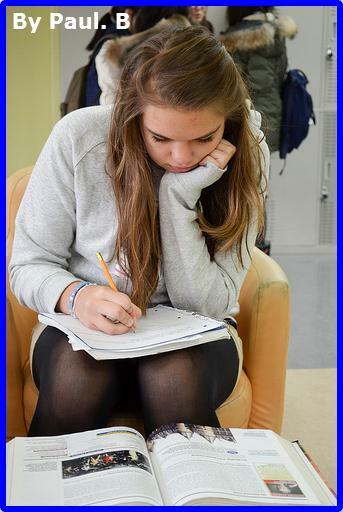 Under exam stress students often make easily avoidable mistakes – and they loose marks as a consequence. I've produced this study guide to help you prepare well and avoid mistakes. Whatever subjects you're studying, at whatever level and for whatever purpose." 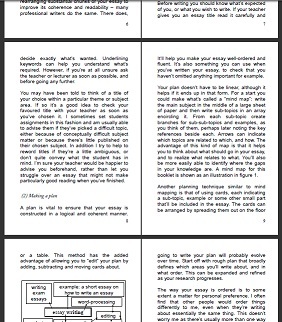 "I was really struggling with my college essays but your guide is helping me to improve them. Thank you." "To do anything well you have to know how." Send me a private message with your name and address, saying if you want the exam and revision guide, the essay writing guide or both. £2.50 each including post & packing. Payment by Paypal or cheque.